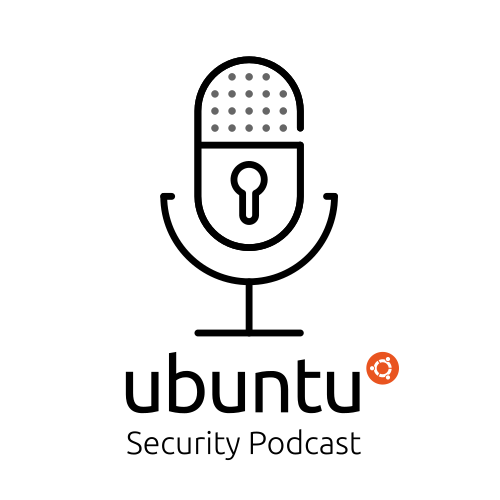 This week we look security updates for a heap of packages including Firefox & Thunderbird, PHP & QEMU, plus we discuss Facebook’s recent password storage incident as well as some listener hardening tips and more. Ghostscript is back to haunt us for another week, plus we look at vulnerabilities in ntfs-3g, snapd, firefox and more. This week we look at security updates for the Linux kernel, PHP and NVIDIA drivers, revealing recent research into GPU based side-channel attacks plus we call for suggestions on hardening features and more.